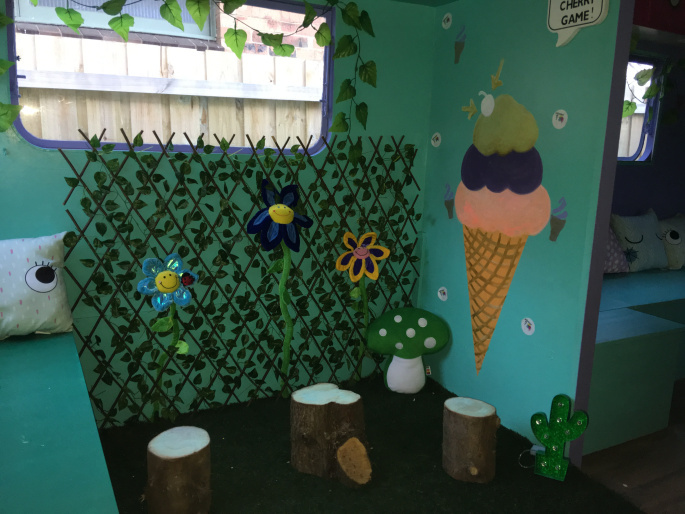 Looking for a unique and special way to entertain the kids? 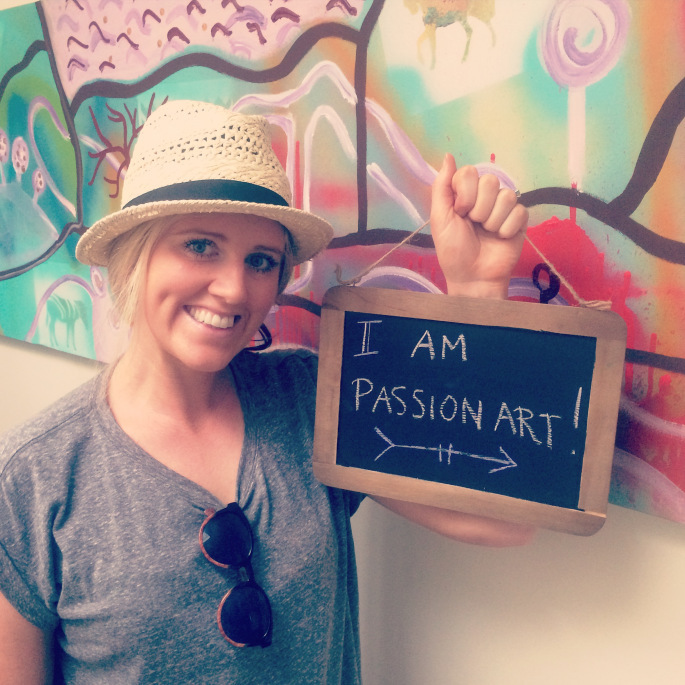 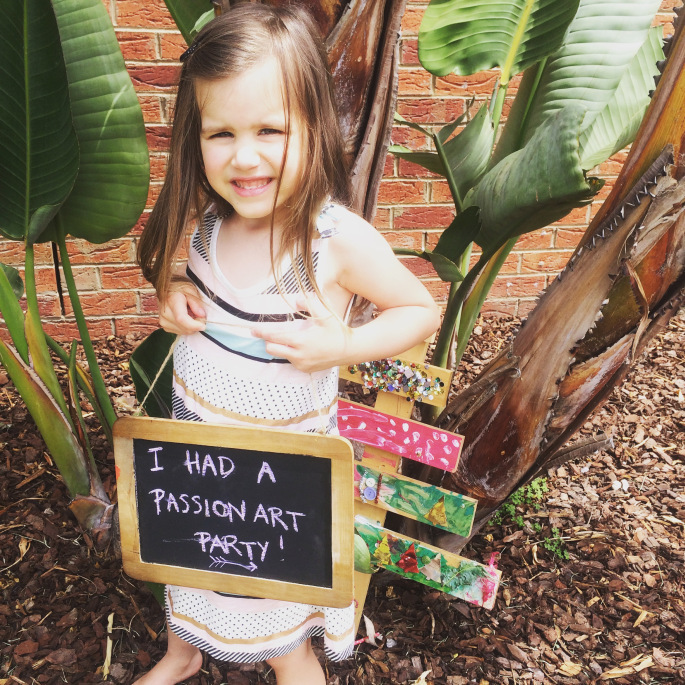 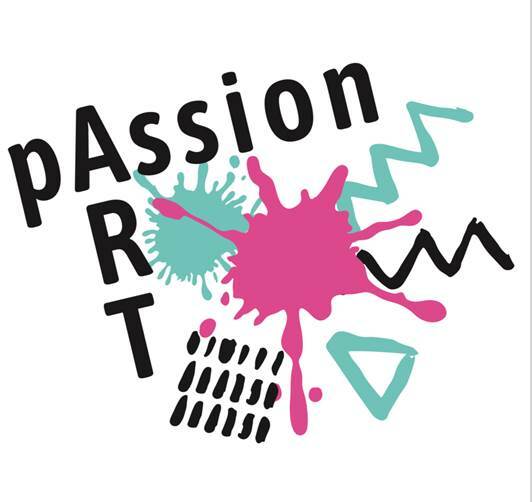 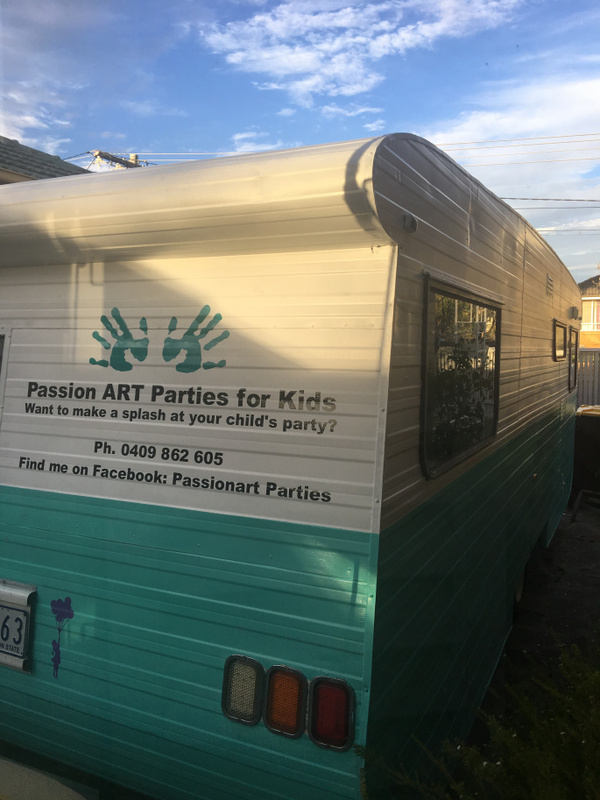 Welcome to Passion Art Parties! 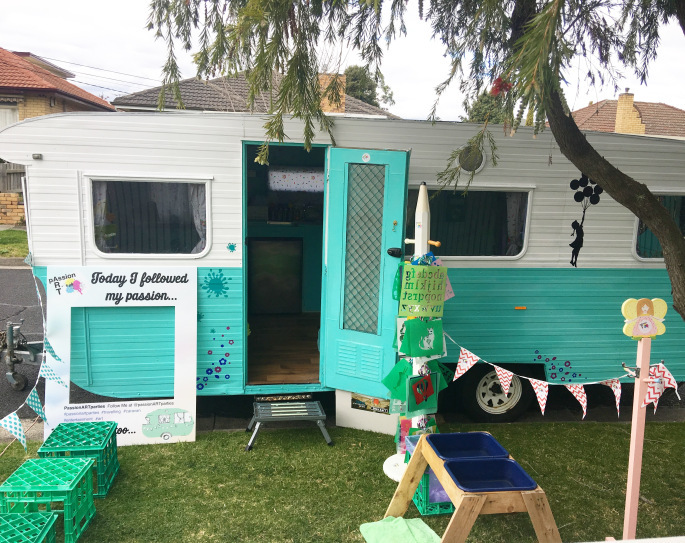 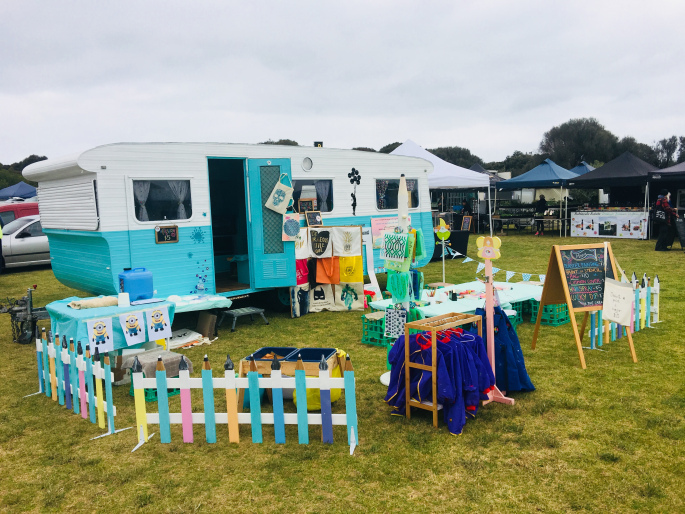 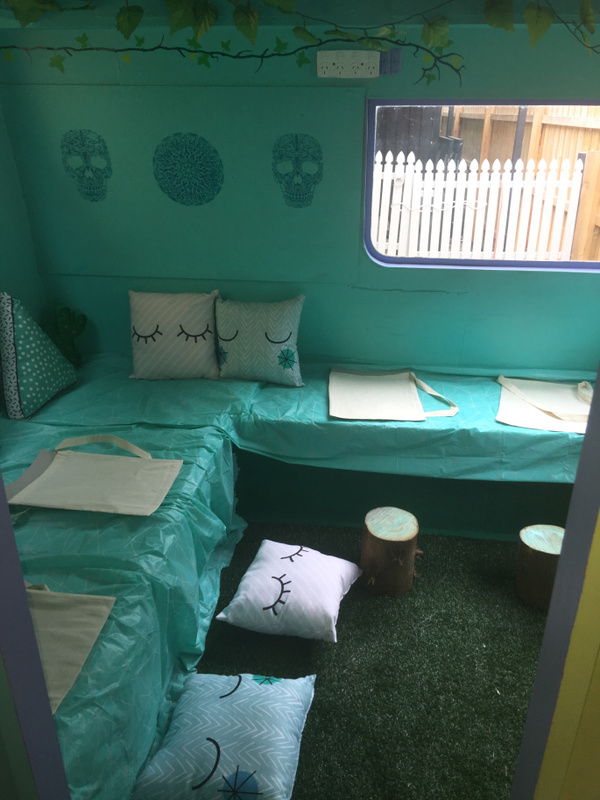 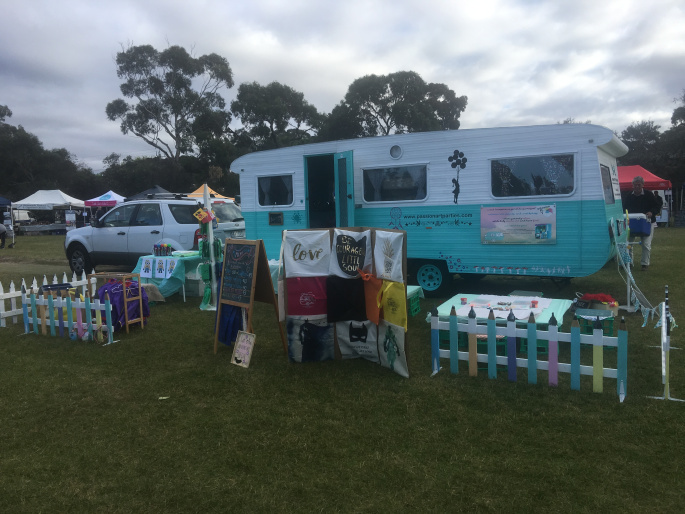 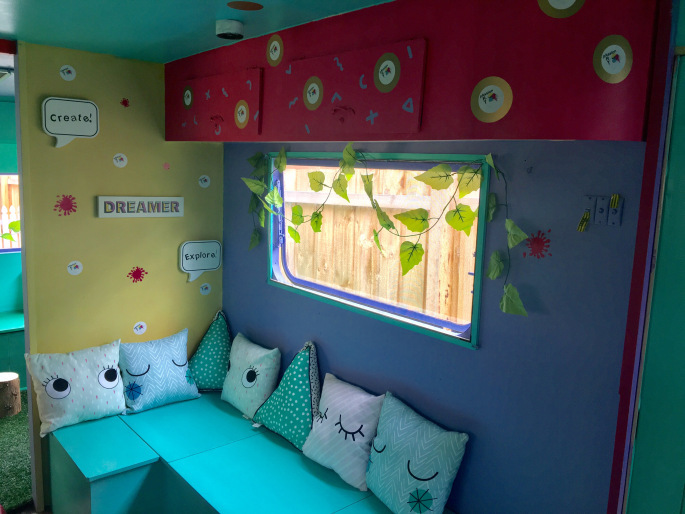 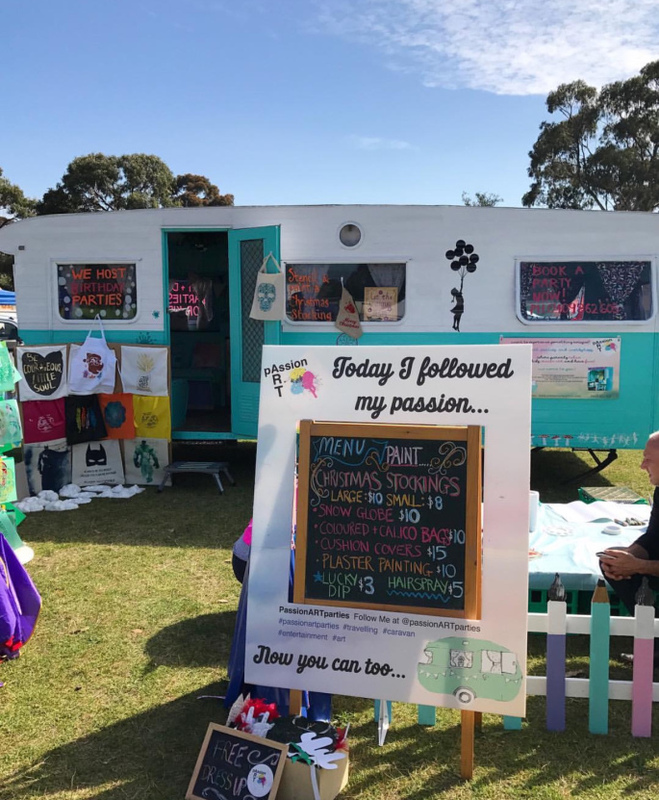 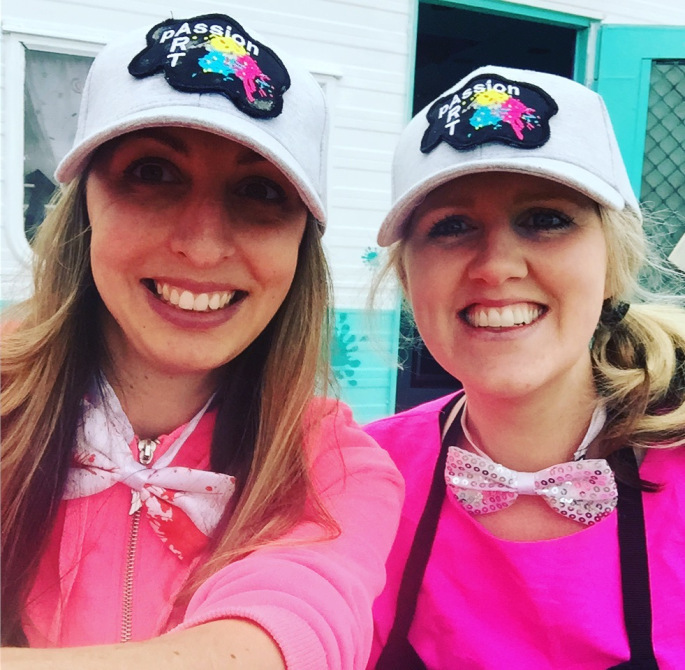 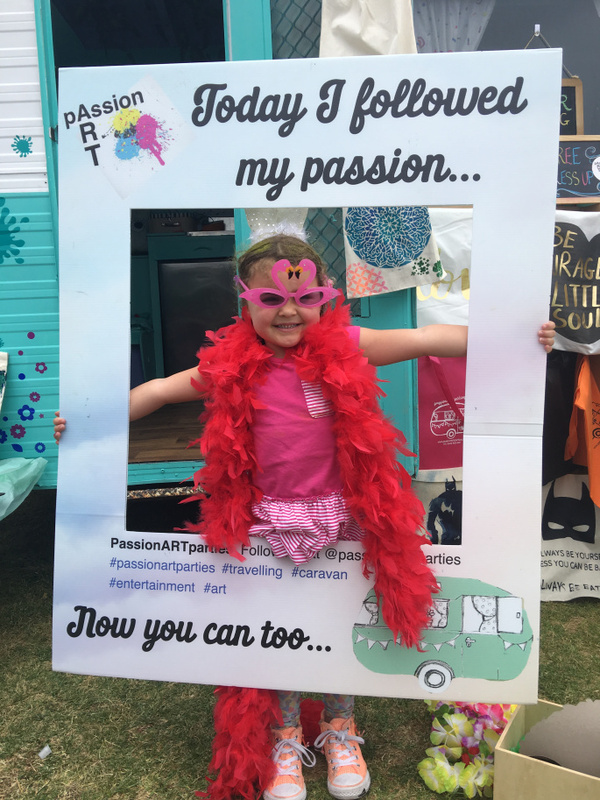 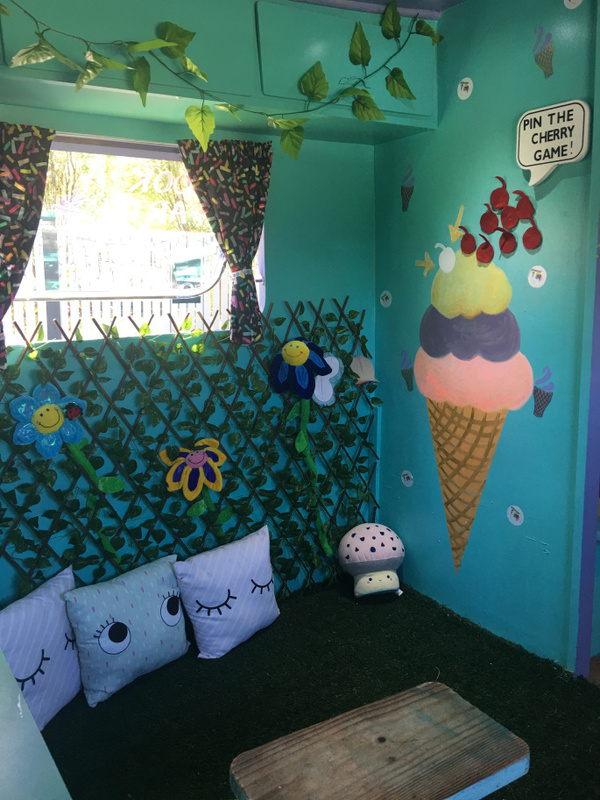 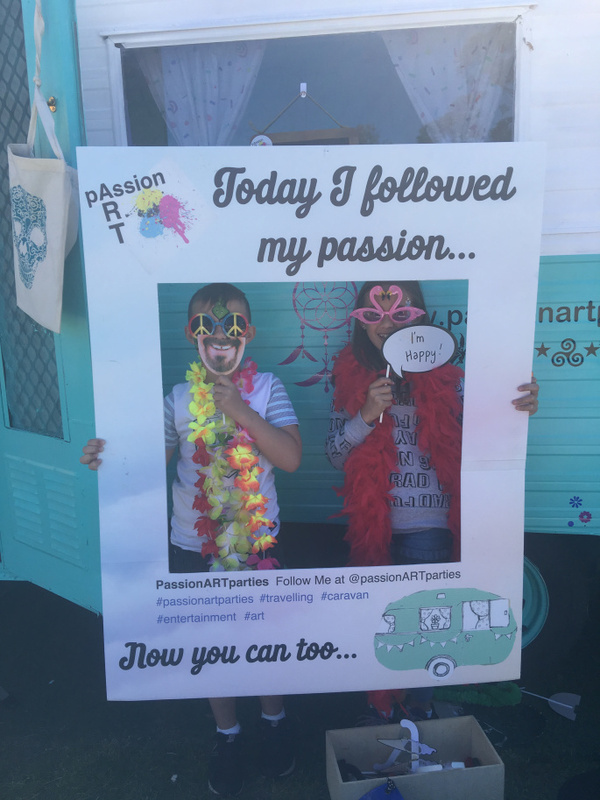 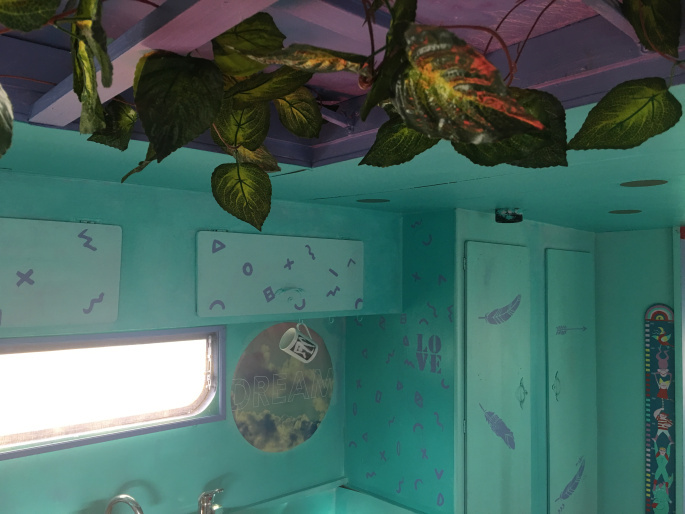 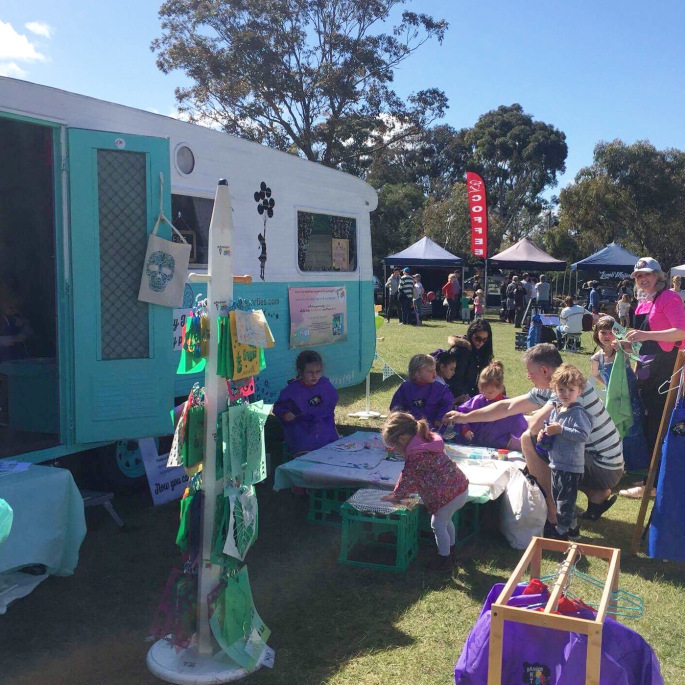 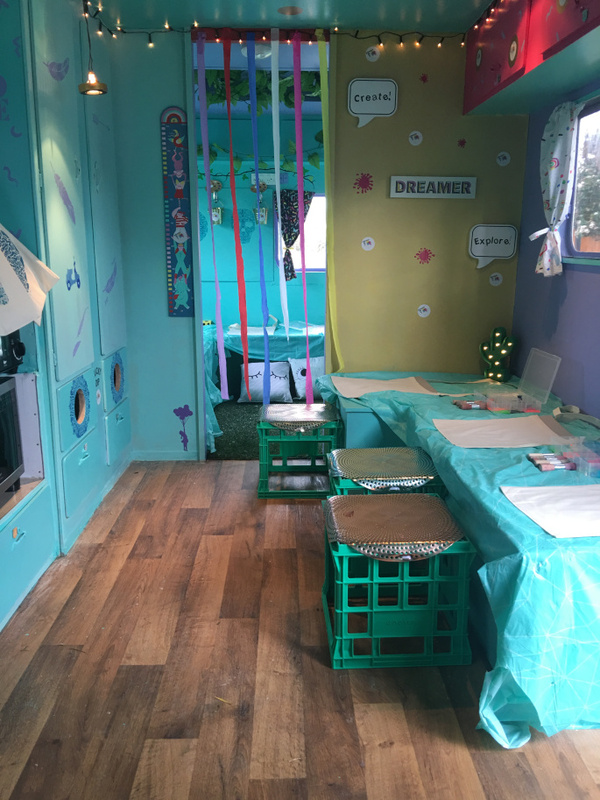 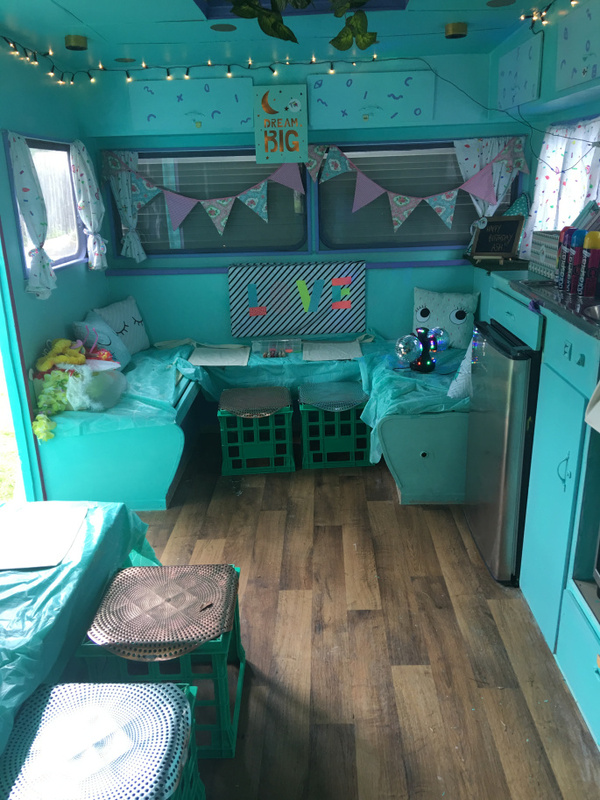 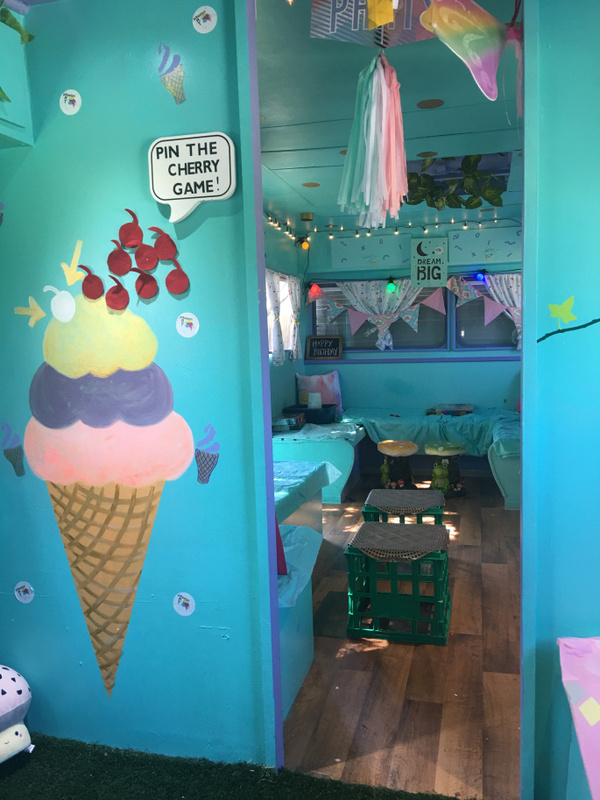 Our travelling arty caravan will come to your home or event and provide engaging experiences and unique caravan/crafty games for children of all ages. 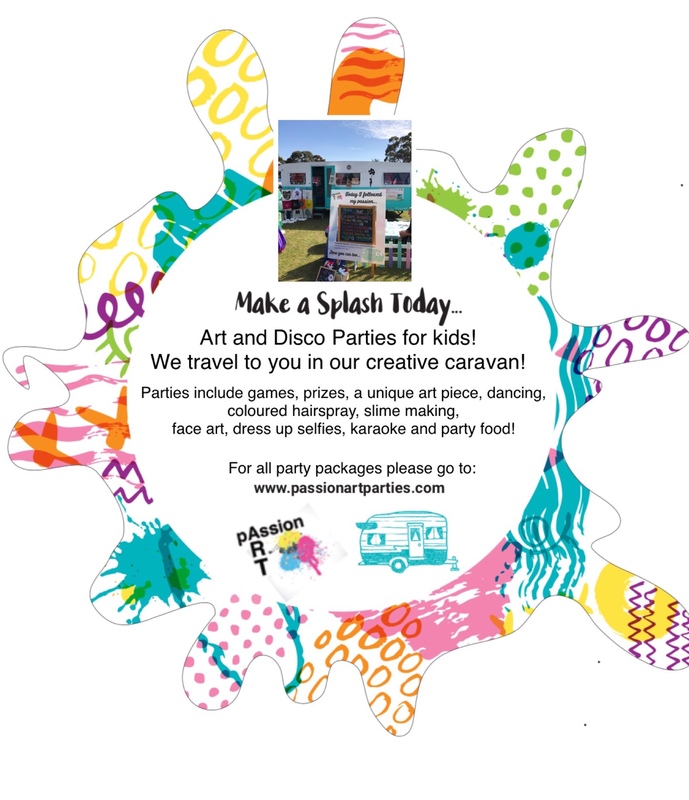 We offer creative art workshops for kids at markets, corporate events, school fundraisers, family events and celebrations.